This week it has been announced that the start-up payment platform Stripe has raised another 70 million in funding for its development and in the process doubling its valuation to $3.5 billion. Stripe is a new payment processing gateway that charges 2.9% + 30¢ per successful charge, or less based on volume and only charges you when you earn money. Stripe does not charge if you refund a transaction and Stripe will return the entire fee, also Stripe has no setup fees, no monthly fees, no card storage fees. “No need to design payment forms from scratch. Stripe Checkout offers a beautiful, customizable payment flow that works great across desktop and mobile. When you use Checkout, you’re always up-to-date, with no extra code required. 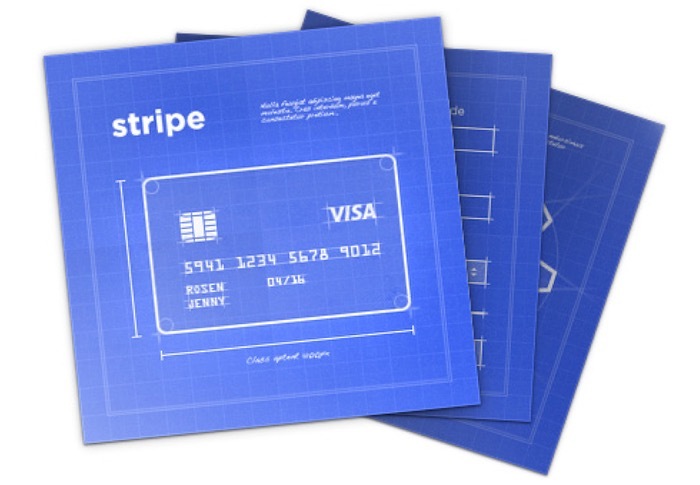 For more information on the new Stripe payment platform which is already used by the likes of Rackspace, Shopify, Instacart and more jump over to the Stripe website for details.